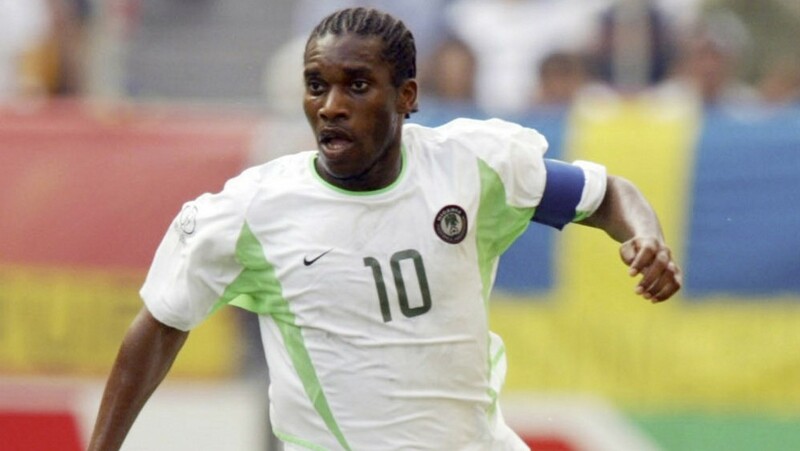 Legendary Super Eagles Play-maker, Austin “Jay Jay” Okocha has revealed why he brought the curtains down on his football career at 34. “Jay Jay” as he fondly called, brought an illustrious football career to an end during his stint at Hull City in 2008. The former Paris Saint-Germain attacking midfielder said a lack of playing time majorly influenced his decision to quit the round leather game. And after playing across five different countries: Germany, Turkey, France, Qatar , and England, he decided to call it quits. The two time BBC African Footballer believes the stress wasn’t worth the toil. “I believe that it is not worth to train from Monday to Friday just to have 20 minutes on the pitch or sit on the bench on Saturday. I am very competitive.” He said. During stints at Eintracht Frankfurt, Fenerbahçe, PSG, Qatar, Bolton Wanderers, and Hull City, “Jay Jay” scored a total of 85 goals in as many as 454 club matches. For Nigeria, the Africa Football Legend Award winner played 73 matches and scored 14 goals between 1993 and 2006.